We Buy Houses in Glendale, CA Fast for Cash, Without Stress or Hassle! 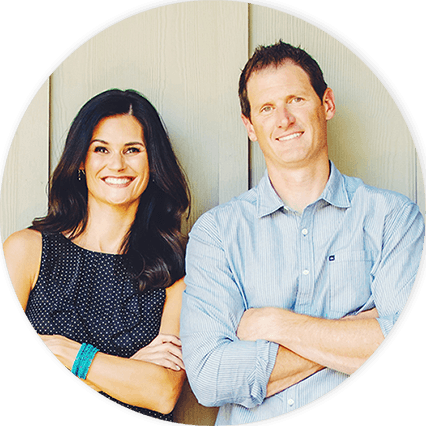 Do You Want to Sell Your Glendale Home? We buy Glendale, CA homes fast for cash at any price. Here’s How our Process Works. Contact us today for a fair all cash offer on your Glendale home. Southern California Home Buyers is willing to give you cash for your unwanted property in Glendale! Whether the market has been giving you trouble or you need to sell your home sooner than you expected, we’ll be able to help you out. Nobody enjoys selling their home or moving, because the process generally involves a lot of stress or hard word. 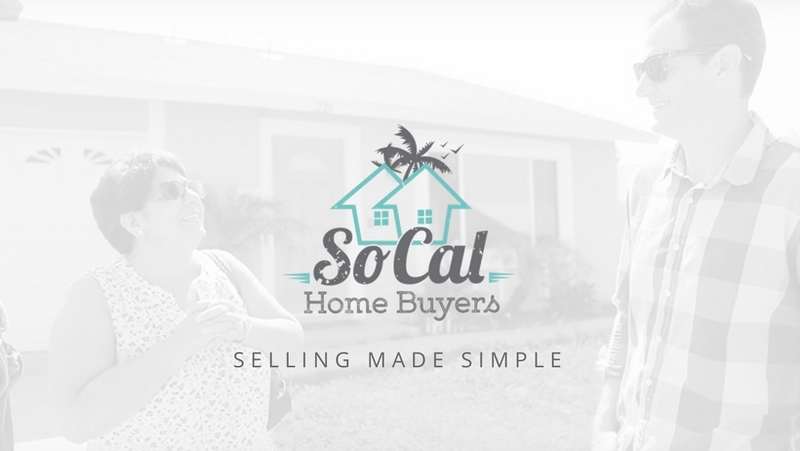 So Cal Home Buyers aims to make the process as easy and stress-free as possible. We have years of experience buying homes for cash in the Los Angeles county area, and if you’d do us the honor, we’d like to purchase yours. Let us use our resources and expertise to make this the easiest sale you’ve ever experienced. 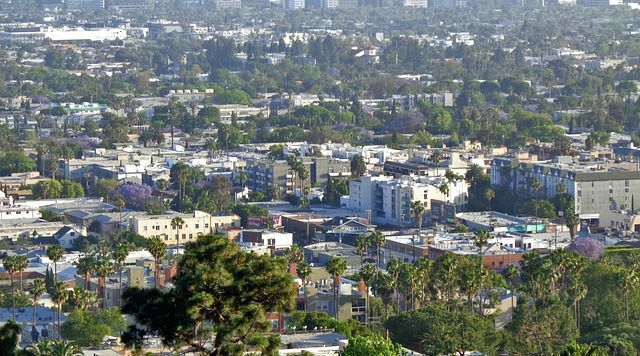 Glendale did more than just recover from the real estate collapse – it experienced a staggering growth in home value averages. Averages before the collapse sat around $680,000. Now, they’re closer to $800,000. Growth was rapid, but it never spiraled out of control. The end result became a very healthy market with virtually no foreclosures and very minimal price cuts. 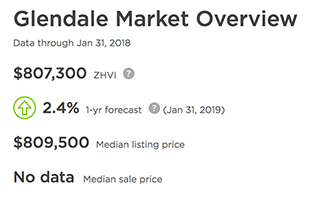 To top it all off, Glendale’s market is on fire for sellers, creating the perfect storm for the rapid sale of desirable properties. For sellers experiencing things outside of the norm, such as long listing times and lowball offers, this is a sign that something is wrong. There are plenty of hot properties in Glendale, and if yours isn’t one of them, the majority of buyers are probably passing you offer. If your home is in bad shape, this is one of the biggest deterrents to traditional buyers. This doesn’t mean you won’t be able to sell your home – it simply means you’ll have to look elsewhere. Your home could be in absolutely any condition (even occupied by tenants) and we’ll still purchase it. You never have to worry about whether or not your home is what we’re looking for – the answer is always yes. How does a 7 day closing time sound? We’re able to wrap everything up in a week if you’re pressed for time. If you’re still working out the kinks around your new place, just let us know. We can wait until you need us. Don’t worry about all of the complicated paperwork. We’ll put everything together for you. We’re here to work for you – we don’t expect you to work for us. We’re Very Easy to Find! If you’re looking for us, we call Murrieta home. We’re easy to get to if you want to pop in for a visit. If you’d rather not make the drive out, we can always come to you. 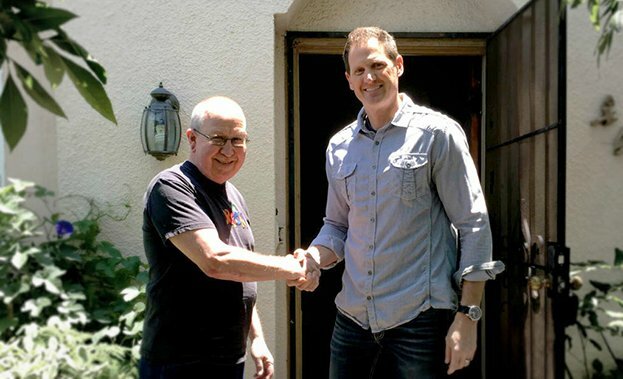 As long as you’re in Southern California, we’ll be able to send an expert out to your home. We’re not a large national corporation that buys homes all around the country – we stayed true to our roots. Selling a home usually isn’t easy, but it is when you choose to work with us. Our main goal is to keep you happy and stress-free during the safe, secure sale of your Glendale home. We Have the Cash Right Now – When you work with a regular buyer, things like down payments and mortgages need to be figured out. That means a financial institution has to get involved, and everything has to get approved. We already have the money we’re offering you. It goes right from our pocket to yours. We’ll Buy Damaged Homes – Damage doesn’t scare us. It doesn’t matter if you’ve recently experienced a flood or a severe kitchen fire. We’ll buy properties in any condition, and we’ll never ask you to foot the bill for repairs to the property. We’ll handle all that once you’re settled in at your new place. We Simplify the Transaction – We already have the ways and means to draft up all of the paperwork we’ll need. The only effort required on your part is picking up the pen to sign it. Convenience is our number one priority. As professionals, it’s important for us to provide you with the kind of service you deserve. We Can Close As Soon As You Want – Because we have the funds available, we can close in a week. If you’re in a huge rush, we might even be able to close sooner. Just let us know what your situation is, and we’ll act accordingly. We’ll Take Any Home – Some home investment companies are quick to overlook things like mobile homes and condominiums. To us, any home is a home. We’re willing to buy your property no matter when or how it was constructed. Forget the Commission – Some real estate agents wind up costing an arm and a leg when everything is said and done. They don’t work for free, and they’ll ask for a flat rate on the sale price of your home. Some of them even charge additional fees for the services they provide. We don’t. It’s just the two of us, and you’ll never receive a bill. Do You Need a Buyer Today? Why wait when you don’t have to? Southern California Home Buyers is ready to make an all cash fair offer on your Glendale property right now. We’ve been buying properties in Glendale for years, and we’d love to show you why sellers enjoy working with us. When you want an offer on your property, it’s easy to request one. All you have to do is send us a little bit of information via our contact form. If you’d prefer to give us a ring, you can reach us at 951-331-3844. Or if you want to message us via live chat just tap it and our Team Member Allison will be able to help you immediately. We’ll send you an offer and after you accept, you’ll be on the fastest possible route to selling your Glendale home.